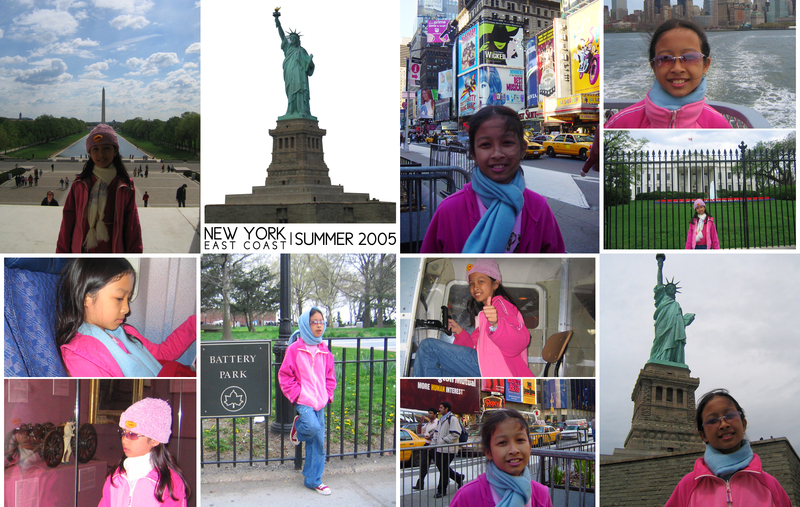 I was 9 years old when my mom took us for a month-long trip in good ol’ US of A. That was summer of 2005: my hair was sad, I was short, my clothes were pink and my nostrils were too big… But it was fun. Disneyland + Universal Studios, baby! And then Flower Fields (Carlsbad!). Someday I’ll go there again and watch a Broadway show (and gamble in Vegas, go up to Canada, visit San Fran, go see the Wizarding World in Florida…). 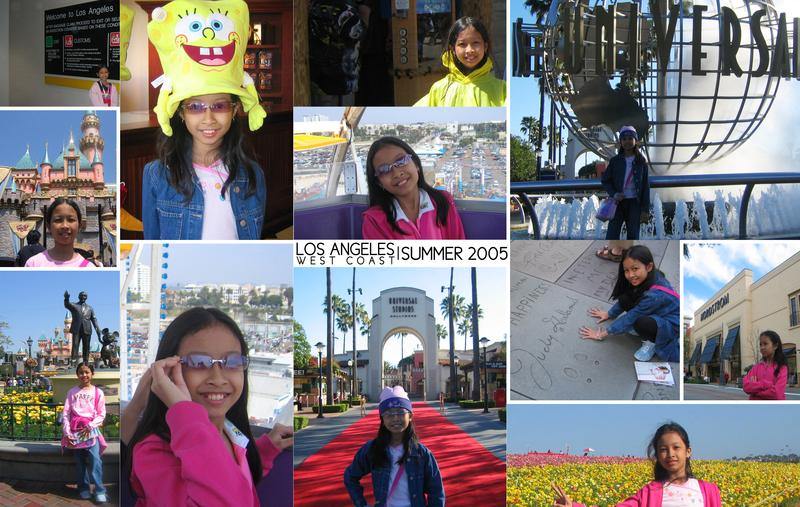 I was a cute bundled up angel with my knit beanie and pink shades. Damn. Next Post Why Must Dudes Ruin Perfectly Good Superheroine and Action Franchises with Their Requests for Diversity?